Sinus trouble can be divided into different categories, but the simplest classification is twofold: Acute and Chronic. This is sinusitis lasting 4 weeks or below that. Sinusitis lasting longer than 12 weeks is considered chronic. Acute exacerbation of chronic sinusitis was the sudden worsening of the condition when the patient had returned to normal before that as a result of treatment. Clinical evidence points to the drainage in the cavity of the nasal passage. Other accompanying signs of a sinus headache include lack of smell, nasal obstruction, decreased smelling capabilities and fever. Depending upon the cause of a headache, the treatment can range from medical to antibiotic, surgical or steroids depending on the case history and symptomatology. 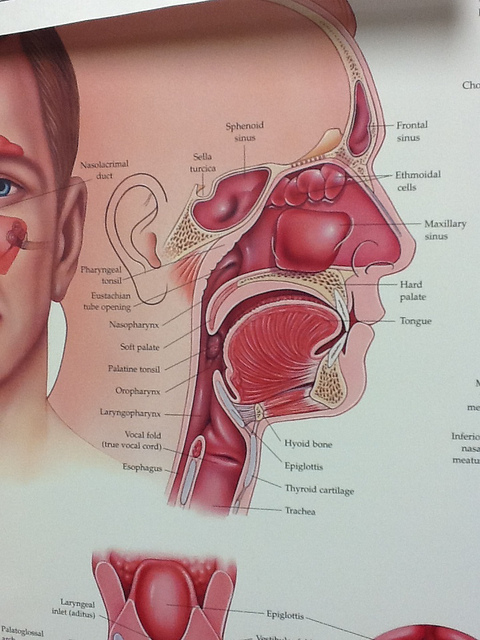 These are spaces inside your forehead as well as cheekbones and the nasal bridge which are filled with air. Once there is inflammation as a result of allergy or infection, swelling increases and nasal drainage becomes blocked. This buildup of pressure causes pain and a sinus headache. It is important to check if a headache is a sinus related one and not a pain caused by tension headaches or migraines. Signs of a sinus headache include pressure and fullness in cheeks, forehead or brow as well as bad pain if you lean forward or backward. An ache in your upper teeth, as well as stuffy nose, and fatigue are common signs of a sinus headache. The cause of a headache needs to be diagnosed if the treatment has to be effectively carried out. The health care practitioner will take a history of the symptoms to reach a diagnosis and contributing factors include cold or upper respiratory tract infections. Other causative factors include smoking, exposure to dust mites, pollen or pet dander and recent airplane travel or diving/swimming. Air pressure changes within the facial sinuses can also be a cause. The aim of treatment is to relieve symptoms and treat infections. Antibiotics , antihistamines or decongestants may also be required for some time. Inhaled decongestants may be used. If the symptoms do not lessen, doctors can prescribe corticosteroids and if you have flare-ups, you may need preventative treatment. Simple steps such as drinking more water, using a saltwater nasal spray or a humidifier can work wonders. Don’t use OTC medication excessively as this can also trigger a headache. Decongestants also raise your blood pressure. Check with the doctor if you have hypertension, before taking these. In rare situations, doctors may also recommend surgery. This ensures that polyps can be removed or swollen sinuses can be opened up. The aim of the treatment is generally to decrease inflammation within the sinuses and ensure drainage. Another goal is to make patients comfortable while there is a flare-up. Drink plenty of fluids. This ensures that the body is well hydrated. Use an air humidifier or a salt water nasal spray to help with the congestion. Another great home remedy is the Neti Pot where humidity is increased within the nasal passages to help with drainage to prevent inflammation or infection. The water used should be properly boiled or distilled. Stop eating inflammatory foods. This includes caffeine and other stimulants. Instead, opt for a healthy and balanced diet. This can prove beneficial. These can prevent inflammation and promote drainage. Pseudoephedrine or Sudafed is a medication which is generally prescribed for sinus but those with high BP, heart problems or pregnancy should contact the doctor before taking these. Some nasal sprays can also be used for a short time. Don’t use the spray more than three days consecutively as rebound swelling can occur. When the spray medication is stopped, the situation then gets worse. Sinus headaches caused by allergens can be treated using nasal steroid sprays. If the bacterial infection is the cause, the line of treatment will be very different. Antibiotics may be used in such a case. 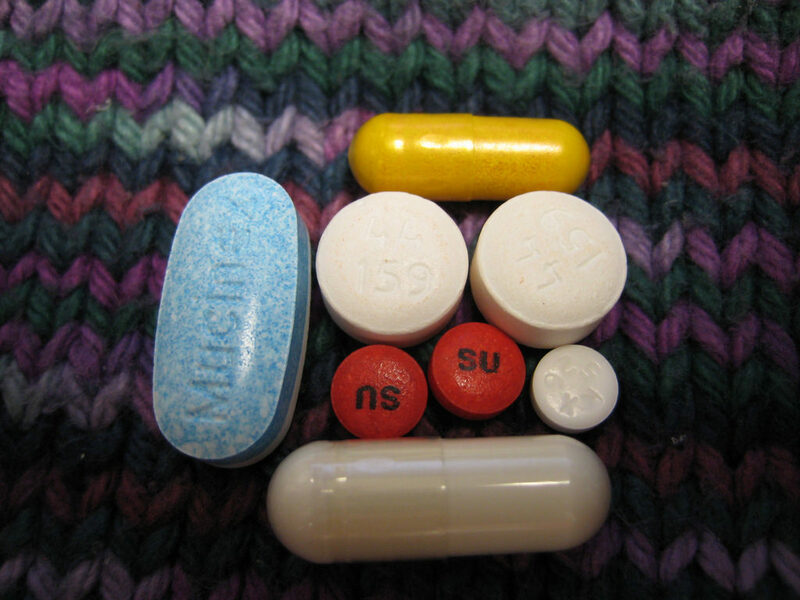 Other medications that may be used include antihistamines and antibacterial medications, depending on whether it is a bacterial infection or an allergy causing the sinus. ENT surgeons or Otorhinolaryngologists generally relieve sinusitis through surgery and decrease the risk of recurring inflammation. Widening the openings is generally a last resort. Complications of sinus are rare, but possible if the disease is left untreated. Sinus headaches are in themselves not lethal. But they can lead to serious complications if left untreated. It is important to secure medical help in case home remedies prove ineffective. A sinus headache can prove very difficult to cure, and there can be a lot of problems associated with it if the right cause is not ascertained. 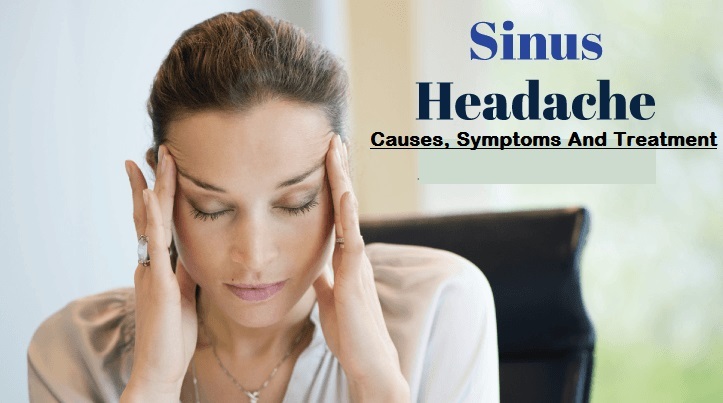 It is also easy to get confused between sinus and tension or migraine headaches as these also have common symptoms. It takes a skilled doctor to be able to diagnose and treat this condition. If home remedies do not prove effective, choose prompt medical aid.